Our well-structured warehouse is installed with the latest warehouse management software that helps in storing the entire lot in a safe and organized manner till the final dispatch. We are a prominent name offering quality-centralized array of products that are the perfect outcome of premium raw material and modern work methods. Also, we source the material from the reliable places only. For blending and drinking. The most popular green tea leafs. This leafs are made by Japanese professional farmers since over 100 years ago. The leafs are steamed that is Japanese specific method. That is called Mushi-cha. 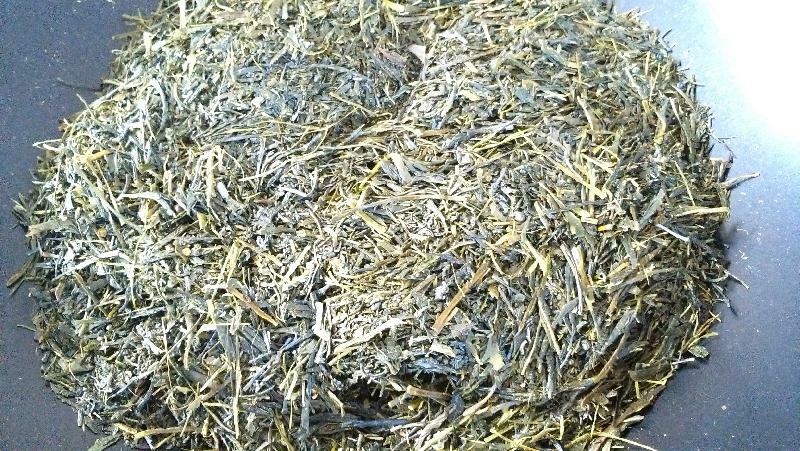 This organic leafs will surprise you and get know what real Japanese green teas are. All Rights Reserved. TF Beyond Co., Ltd.